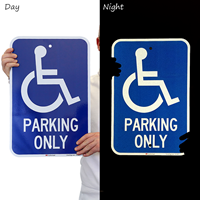 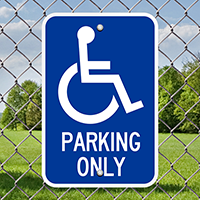 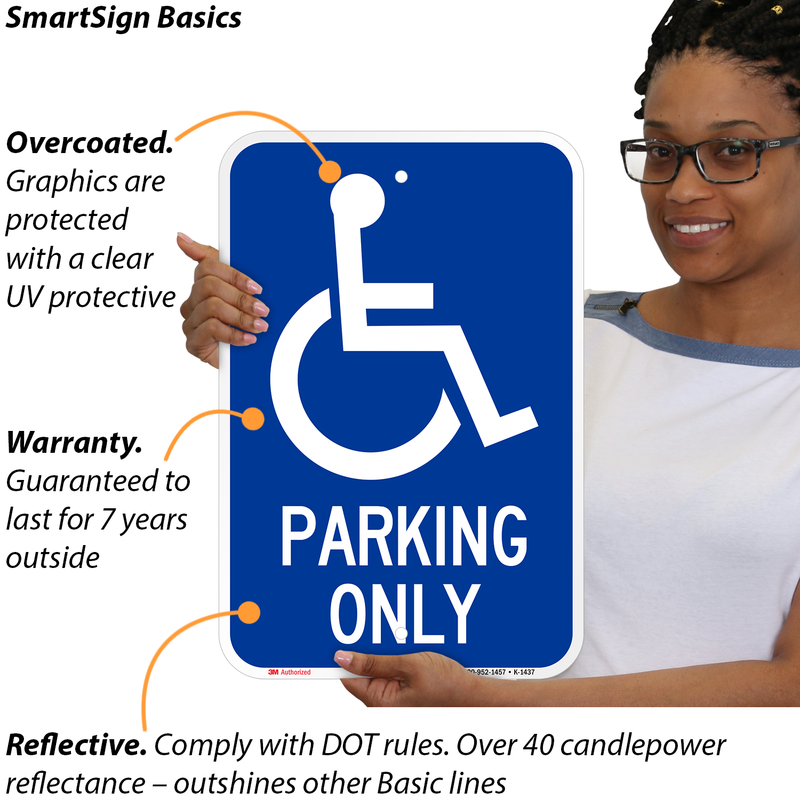 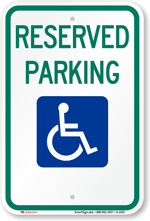 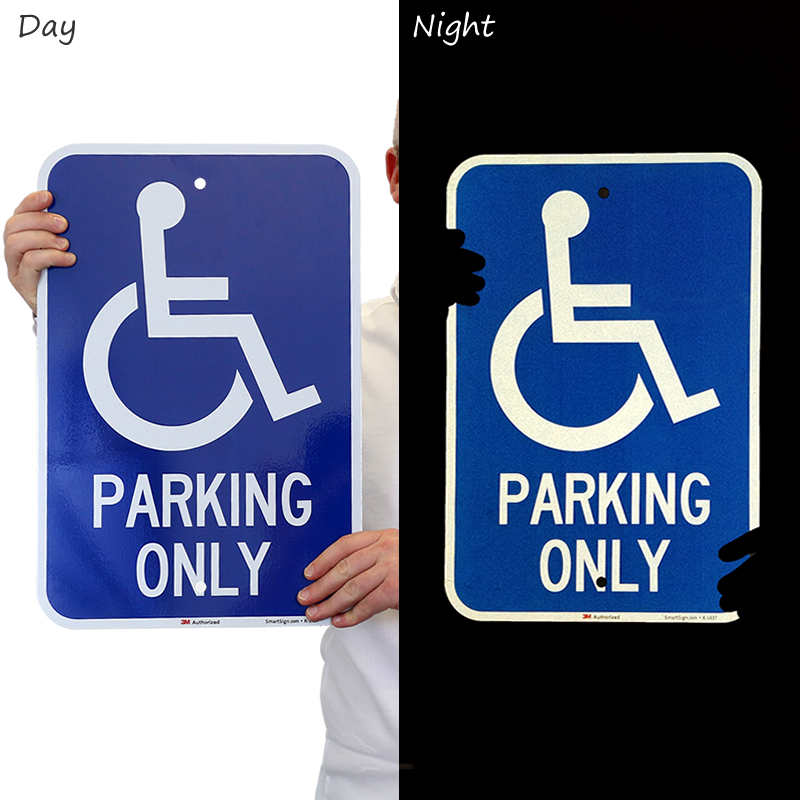 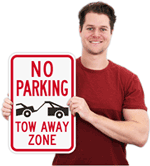 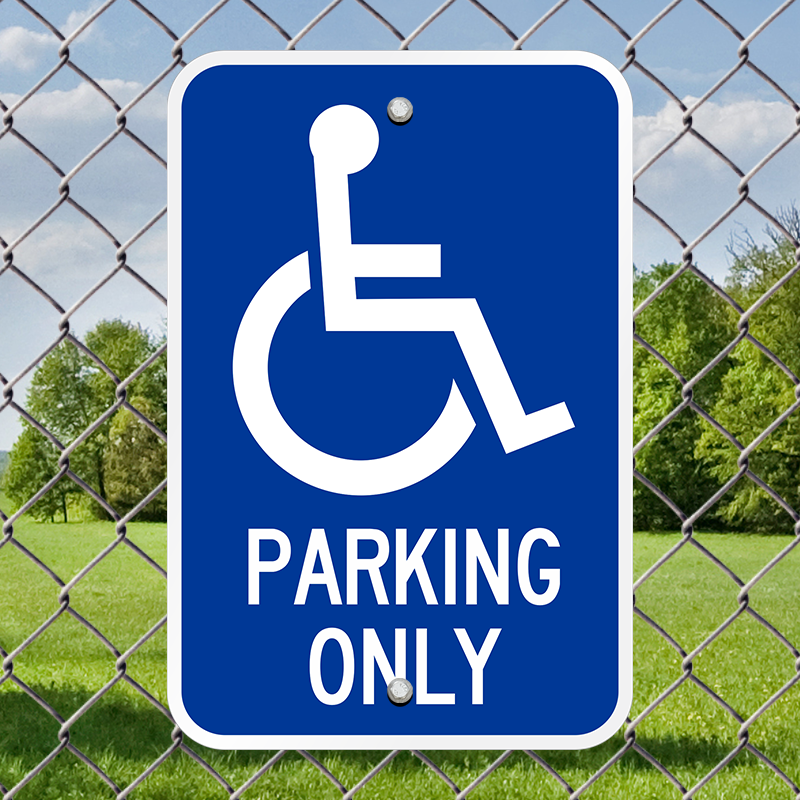 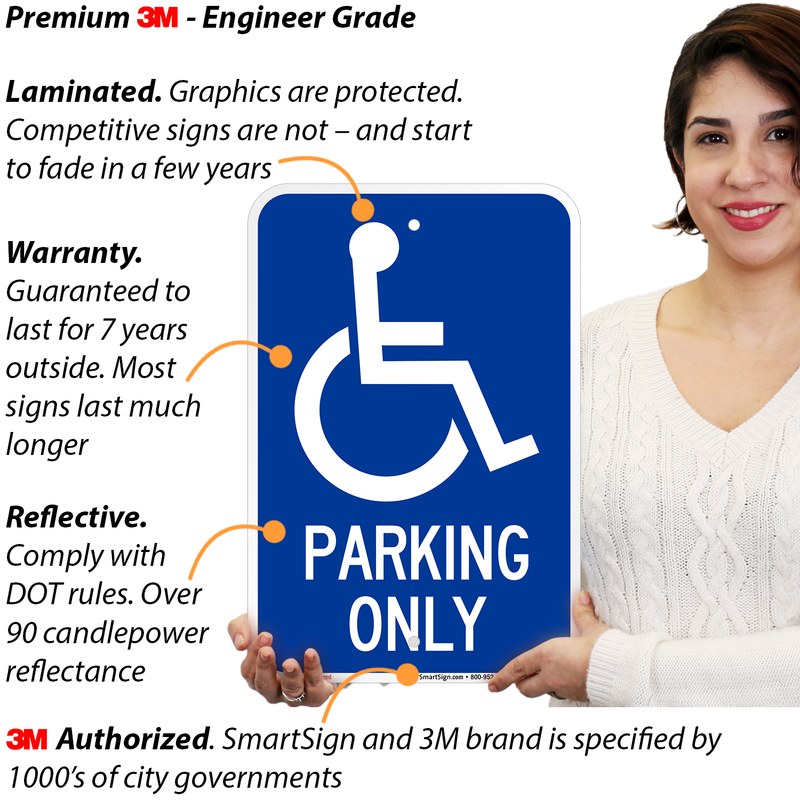 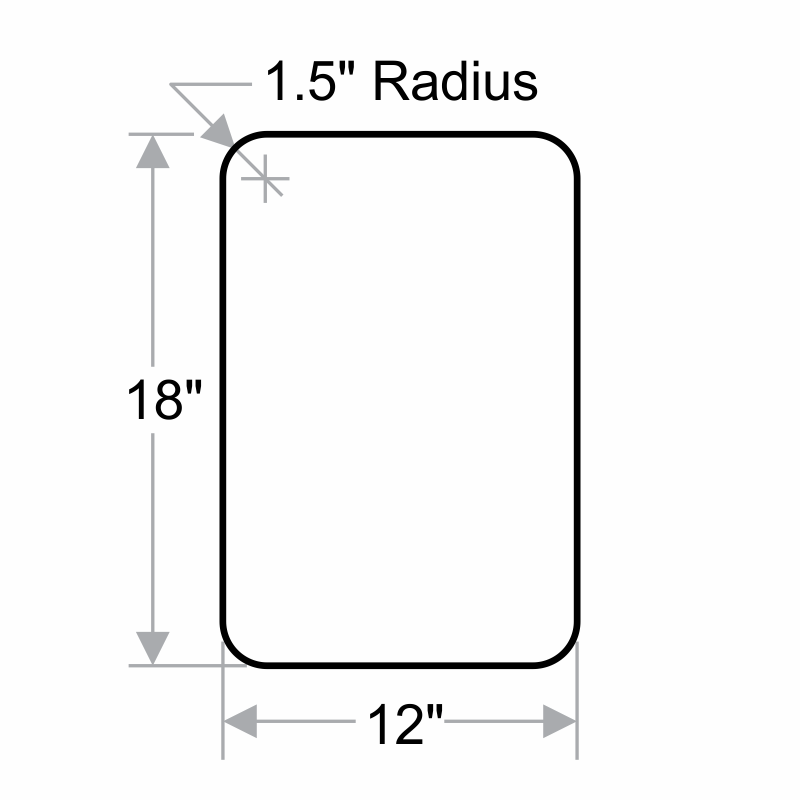 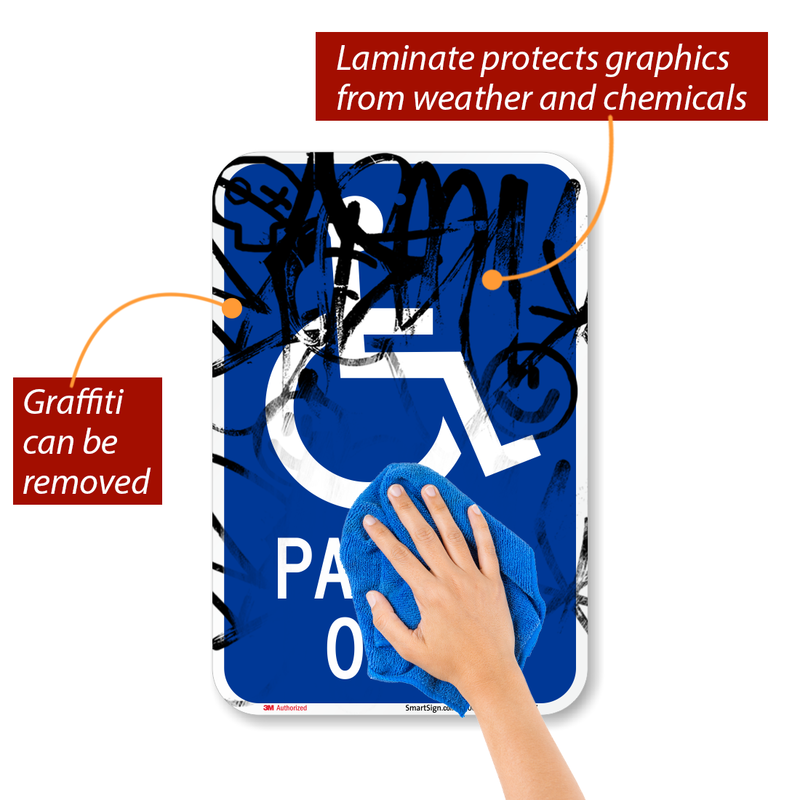 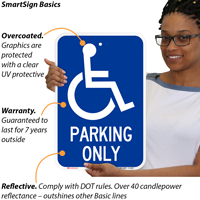 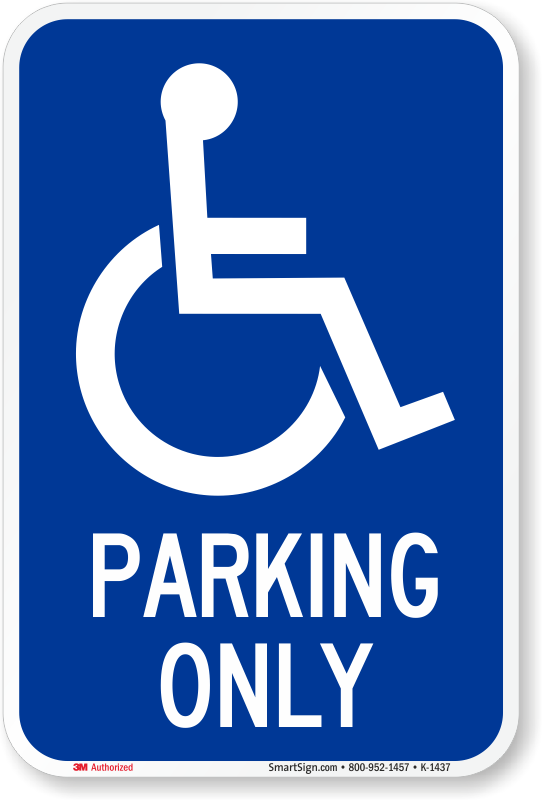 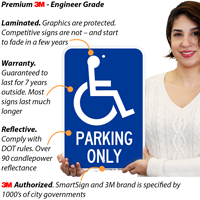 Our line of California accessible parking signs complies with state law. Use our products to mark accessible parking spaces and comply with the ADA. 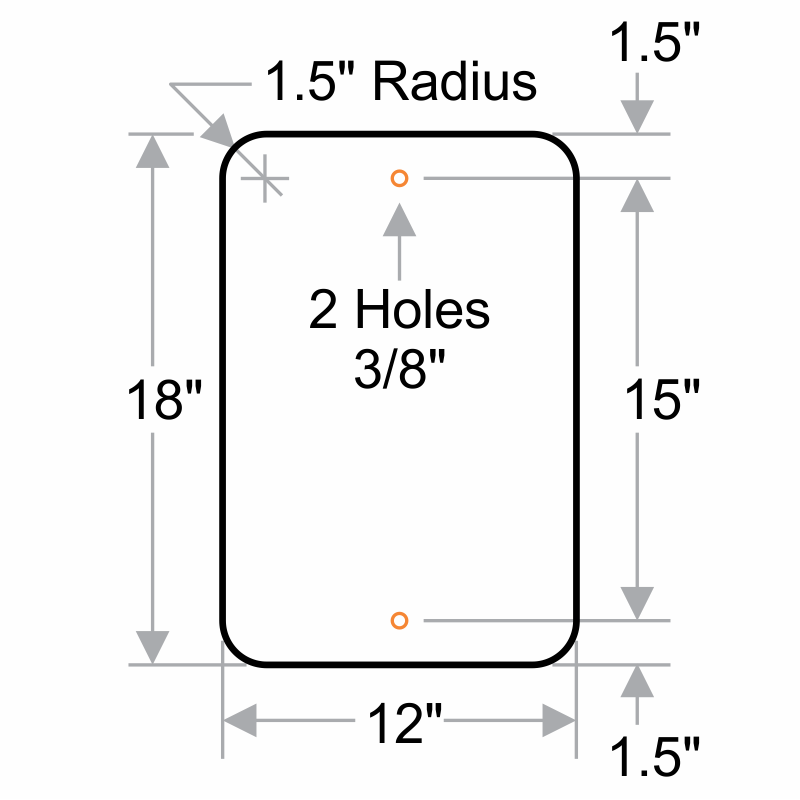 Arrived in great condition and ready to be installed. 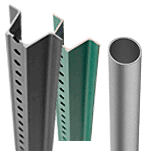 I really like the predrilled holes!